Relax in country charm on the shores of Lake Michigan in Sheboygan! Our sixth generation farm is ideal for your vacation, reunion, retreat, or special event. The historical, picturesque setting has opportunities for recreation both on-site and nearby. 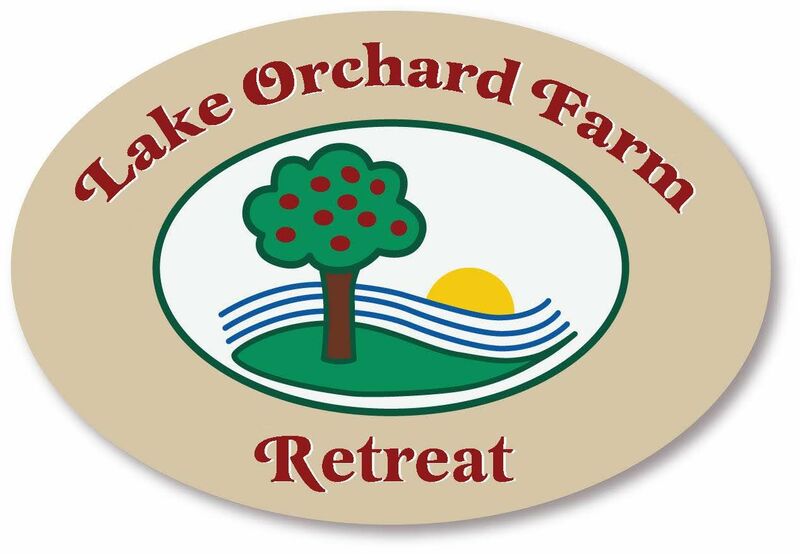 Located near Sheboygan, Wisconsin, our farm has rolling fields, natural woods, fruit orchards and a Lake Michigan view. We offer accommodations for couples in our Bed & Breakfast, groups and families in our cottage, and event space in our newly remodeled event barn.